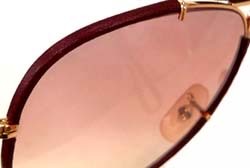 Ray-Ban Flying Colors Collection unites the Ray-Ban Large Metal Sunglass with gorgeous designer colors to create a high-fashion look. 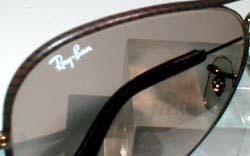 Ray-Ban Flying Colors Collection sunglasses are available with Constant Density gray and brown lenses. 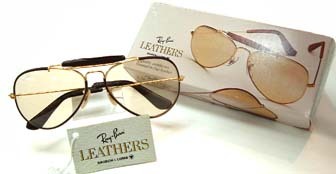 They provide traditional Ray-Ban protection, fully checking visible glare and ultraviolet rays. 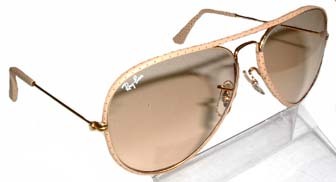 Ray-Ban lenses are precision ground and polished from crystal clear optical glass so they are free from distortion or any other flaw that could interfere with your vision and cause eyestrain. 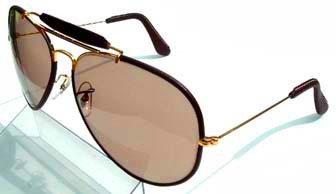 The frames are meticulously crafted from specially composed metal alloys that are used in fine prescription eyewear frames. 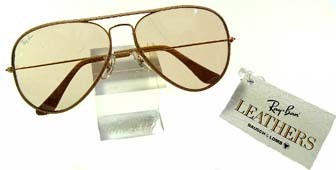 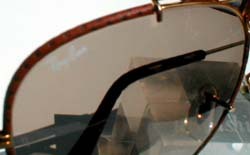 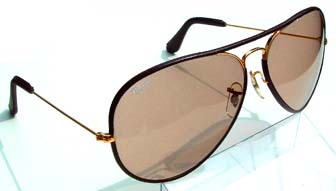 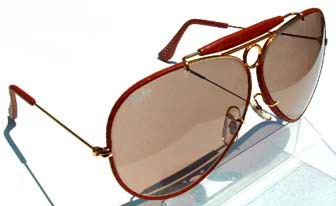 ALL RAY-BAN LENSES ARE IMPACT-RESISTANT IN ACCORDANCE WITH FDA REGULATIONS. 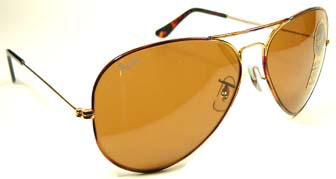 HOWEVER, THEY ARE NOT SHATTERPROOF OR BREAＫPROOF AND DO NOT PROVIDE AN UNBREAKABLE SHIELD AGAINST EYE INJURY.